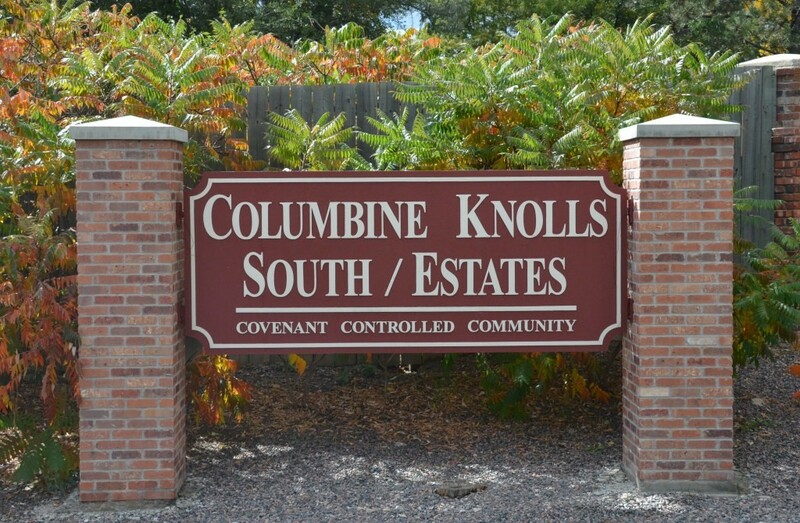 This archive web site is established to make the Columbine Knolls South/Estates Homeowners’ Association documents and information available solely to its homeowners. It is designed to meet the requirements of Colorado law and to make our Association transparent and user friendly for its homeowners. As a matter of convenience, this information is in PDF format so that it may be downloaded and printed by its homeowners at any time so that they need not ask the Association for printed copies. Please see the Copyright restrictions at the bottom of this page. Copyright 2018 by Columbine Knolls South/Estates Homeowners' Association. All Rights reserved.